Tarkhan is one of the most important cemeteries of the earliest period in Egyptian history. Petrie used "Tarkhan" as the geographic name for the earliest remains and "Kafr Ammar" for burials from the later periods but are also located in the same cemeteries. The site is divided into two topographically separate areas commonly referred to as the ‘hill’and ‘valley’ cemeteries. Over 2000 graves were excavated at the site, the majority of which are dated to the time of state formation. Among the most significant discoveries include the tomb of Narmer, as well as one of the earliest garments uncovered in Egypt. Special finds from this site include, copper and flint tools dated to the Predynastic and Early Dynastic; and faience vases, imported pottery vessels and spoons dated to the 1st Dynasty. Mastabas (1st Dynasty); cemeteries (Predynastic Period-1st Dynasty; Late Middle Kingdom-Roman Period). Grajetzki, Wolfram 2008. Tarkhan. In Picton, Janet and Ivor Pridden (eds), Unseen images: archive photographs in the Petrie Museum. Volume 1: Gurob, Sedment and Tarkhan, 185-238. London: Golden House. Grajetzki, Wolfram 2004. 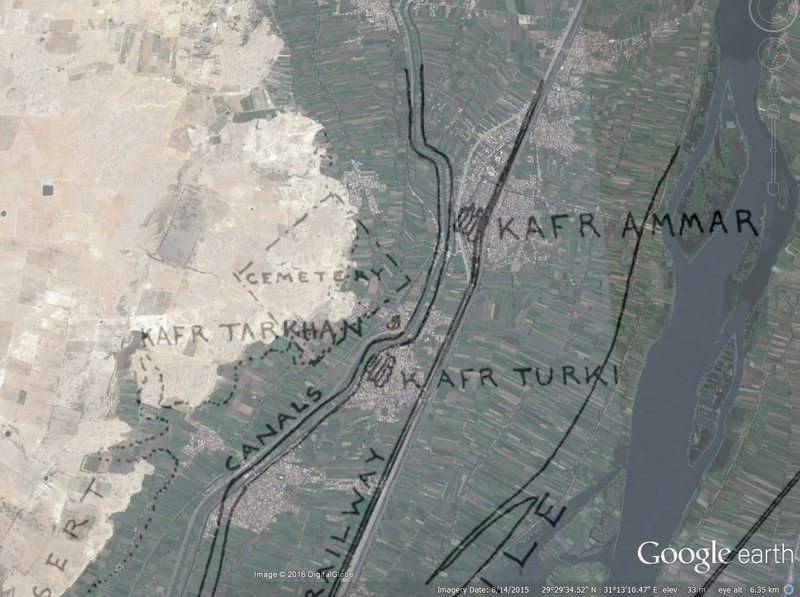 Tarkhan: a cemetery at the time of Egyptian state formation. London: Golden House. Petrie, W. M. Flinders 1914. Tarkhan II. British School of Archaeology in Egypt and Egyptian Research Account  (19th year). London: School of Archaeology in Egypt; Bernard Quaritch.